Product prices and availability are accurate as of 2019-04-19 01:09:35 EDT and are subject to change. Any price and availability information displayed on http://www.amazon.com/ at the time of purchase will apply to the purchase of this product. 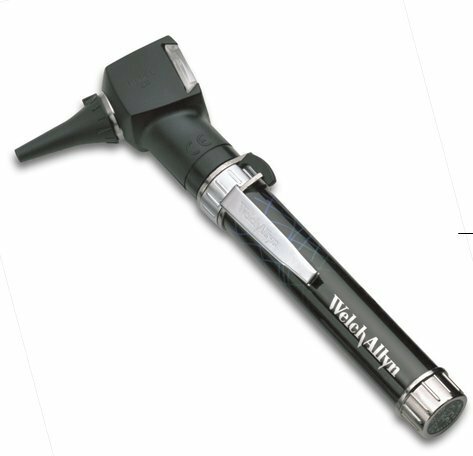 Welch Allyn Otoscope Quality! Light Weight & Easy to Cary All Day Long! Perfect for Doctors On The Go! 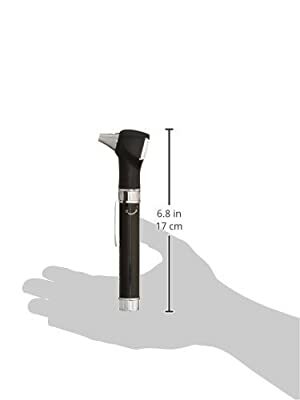 Vets and Mom's Will Love This Otoscope! Great For Med Students!